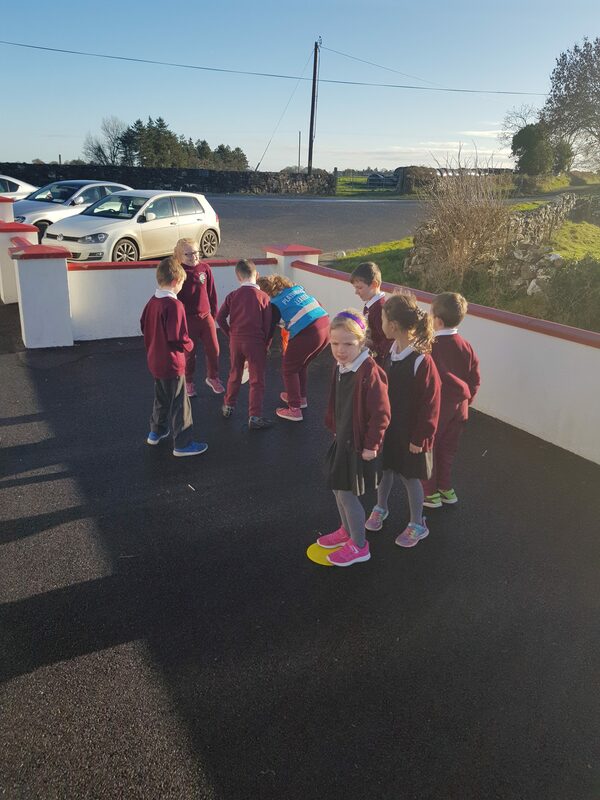 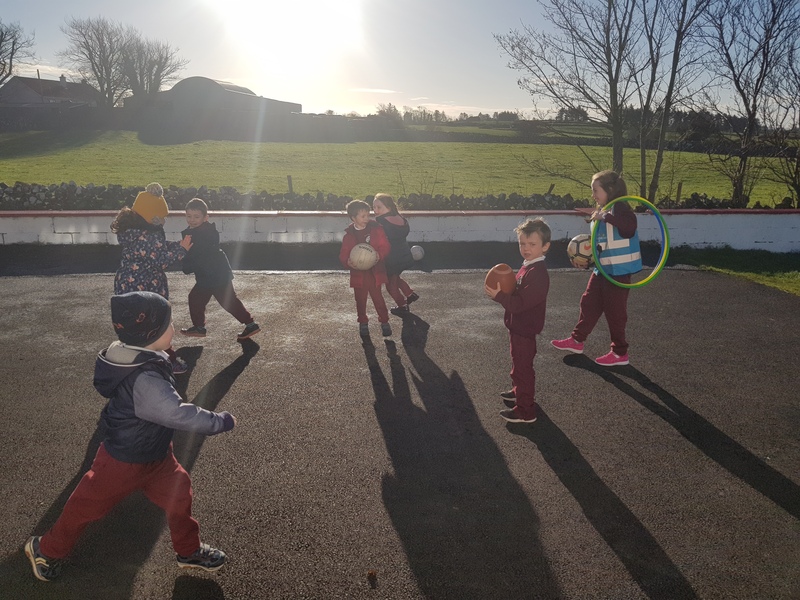 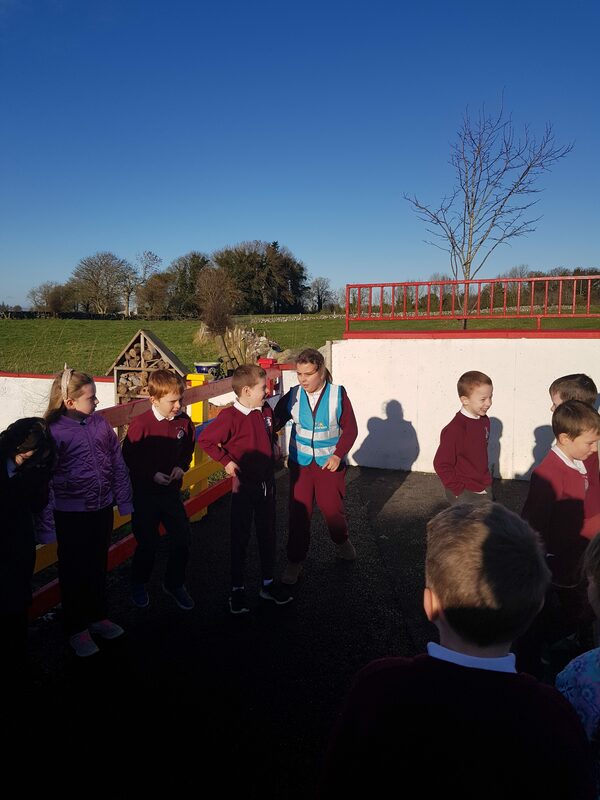 As part of our @ActiveFlag initiative we have introduced playground leaders to our yard at break time. Children from the senior room are taking turns and working as the leaders and play games with each of the younger classes. 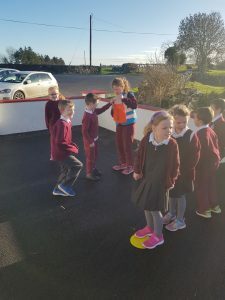 The leaders had a meeting and they came up with the games and rota. 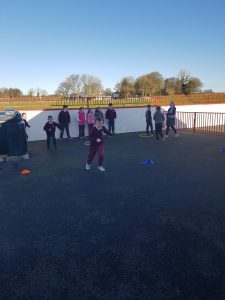 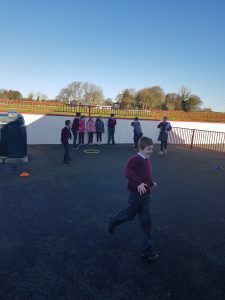 The children are really enjoying playing yard games such as tag, chocolate chip cookie, stuck in the mud, relays etc. 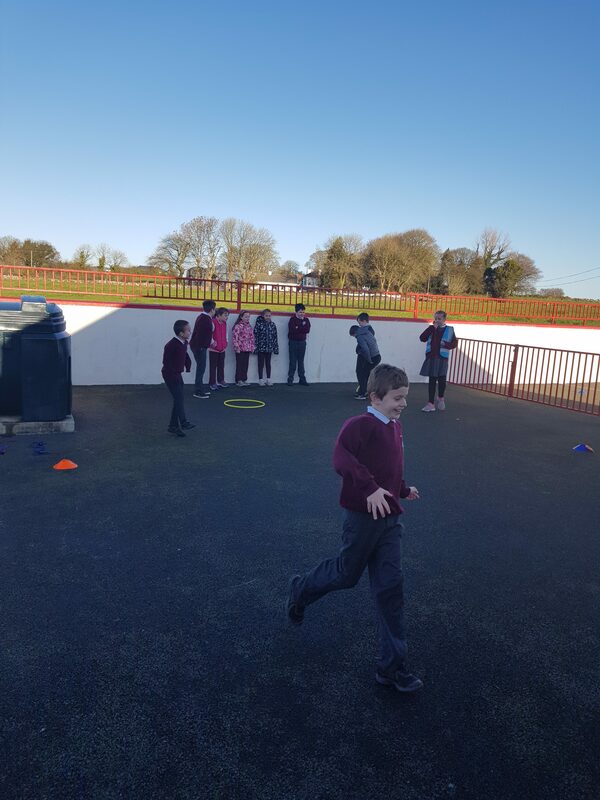 It gives each child an opportunity to get involved in a game and helps to keep break times active and fun! Lovely idea to give the big kids such responsibility.